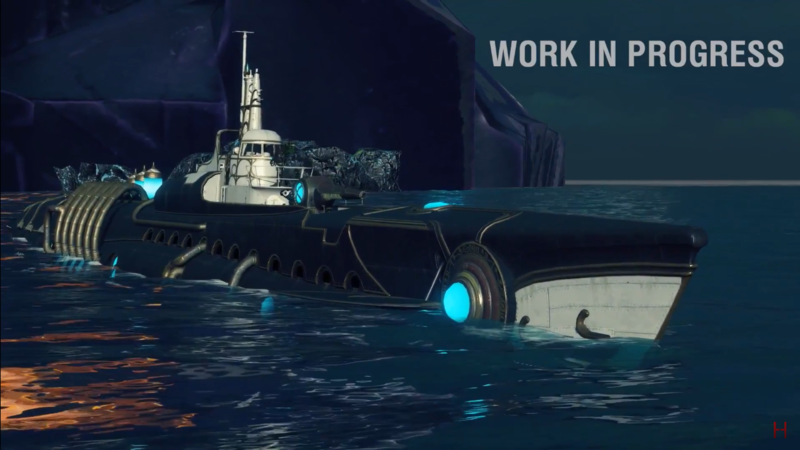 World of Warships: Submarines for Halloween! 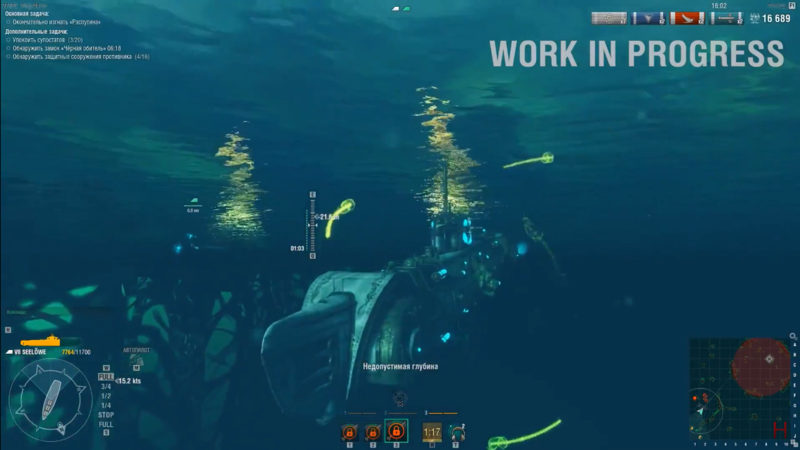 4 Comments on World of Warships: Submarines for Halloween! 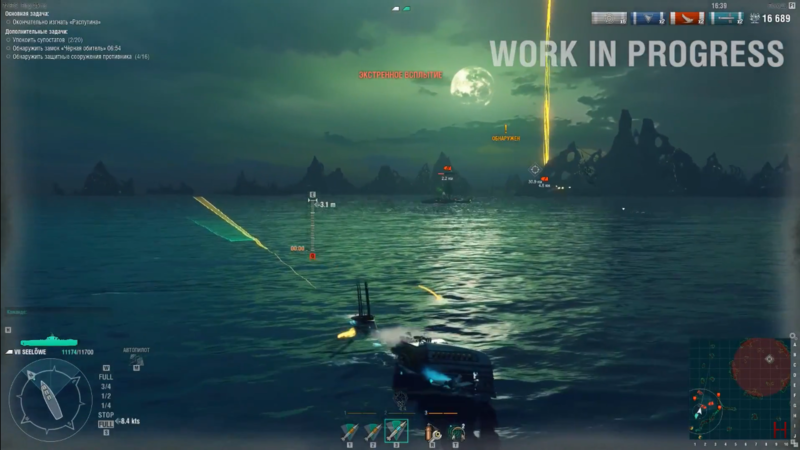 World of Warships finally gets submarines… for Halloween 2018 event. 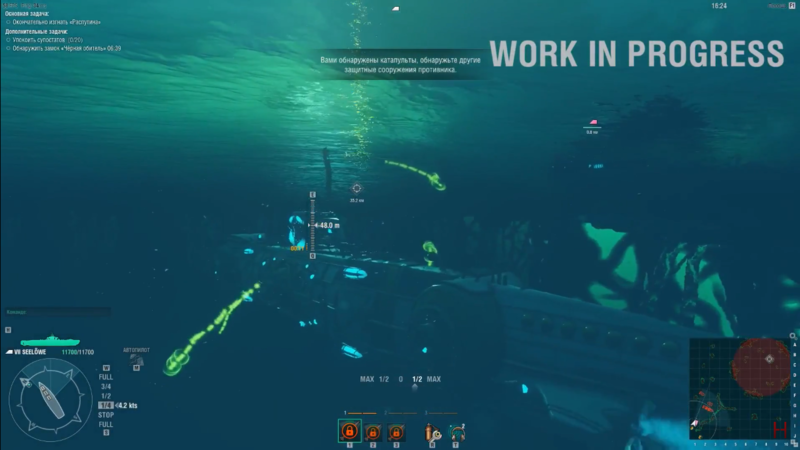 As we all know, Wargaming likes to test new mechanisms during the Halloween special event and submarines aren’t new, but this time they are here and working! 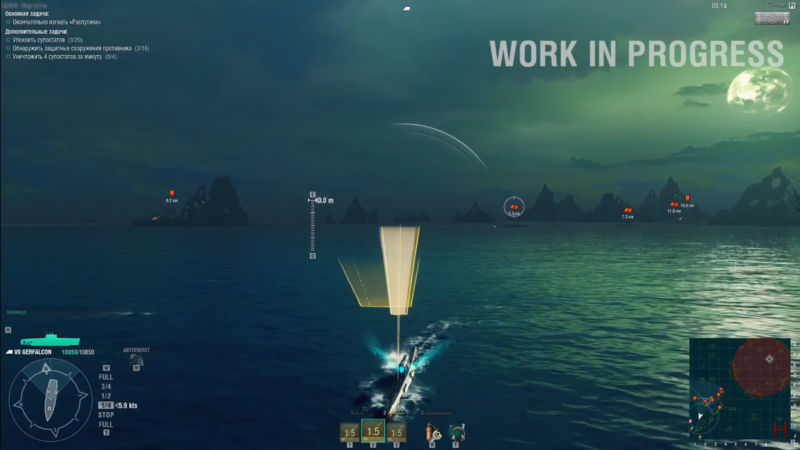 Players will be able to select a range of special submarines to play during the event and at the same time, Wargaming can collect data to see how they work in the game. 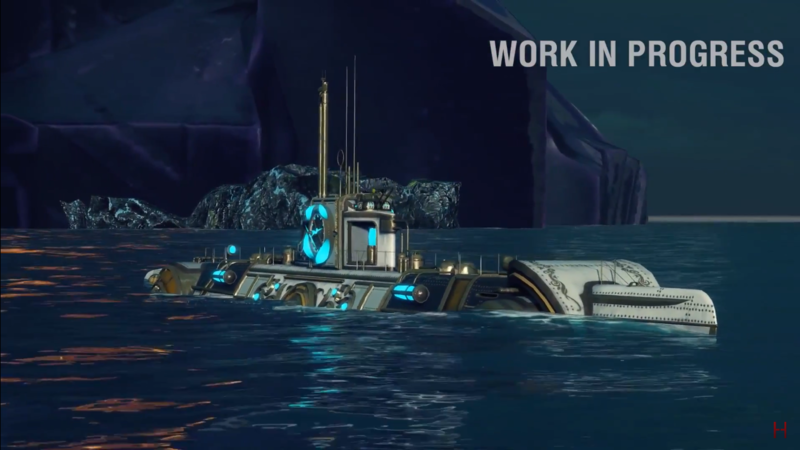 We might see them introduced in the future, but we will have to wait and see if what are Wargaming plans for these. I. Am. In. Love. 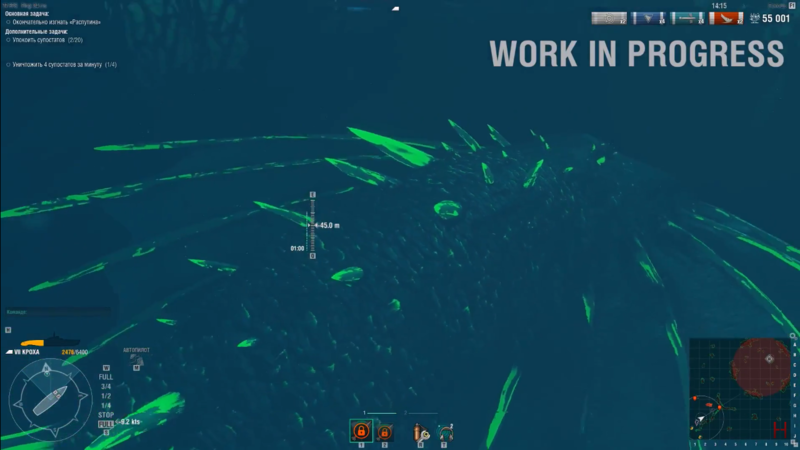 Gonna play Seelöwe all day. Type XXI in halloween disguise ftw. 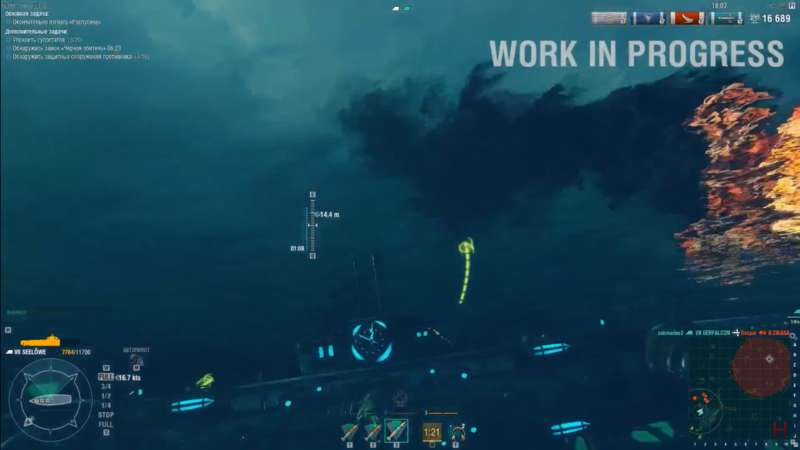 i can understand its a nightmare to balance submarines for WoWs pvp arenas, but since the tech is available (for underwater view and navigation) they have to try to bring this class into the game !! !